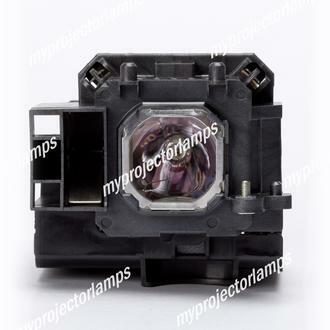 This is the NEC NP15LP Projector Lamp with Module, a specially made replacement lamp suitable for use with a number of the most popular NEC projector models on the market. 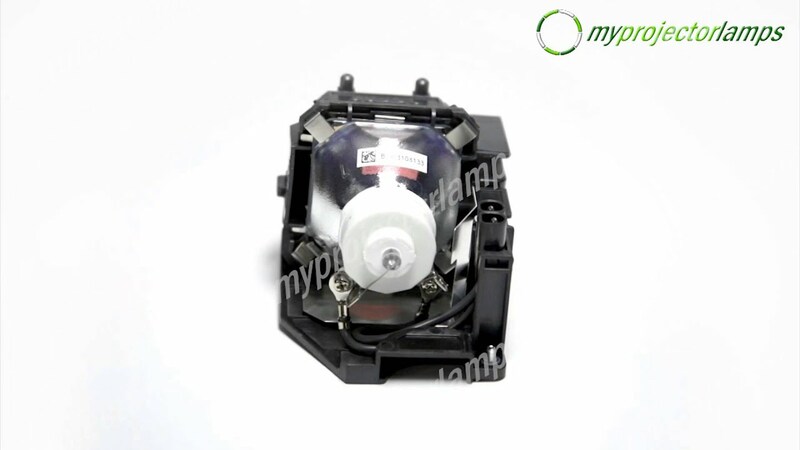 The module consists of a 180 watt bulb with a plastic casing that encloses the top end of the bulb. 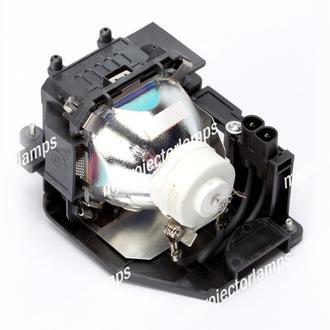 The rear is left largely exposed, although the entire bulb is securely fixed into the plastic module using 4 metal clips. 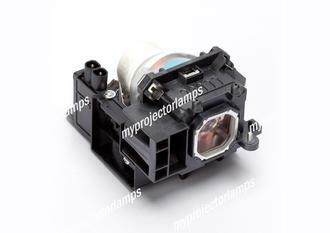 There are two screws that hold the replacement lamp and module into place within the projector. 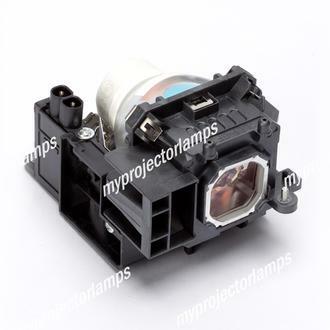 A few of the models of projector that fit with this lamp include the NEC M230X, M230XG, M260WS, M271X, M300, ME270XC, NP-260WJL and the NP-M311X. Q what is the lumen rading and expected life of this replacement bulb? Asked by Brian On April 27, 2018, 9:18 a.m.
A Hello Brian, thank you for your question. The average life span for a lamp is usually 2000-300 hours, however, looks likw the life expectancy of this one is 5000 on normal mode or 6000 on eco mode. Answered by MyProjectorLamps On June 6, 2018, 4:13 p.m.